Apple on Monday released sixth public and seventh developer previews of macOS Sierra, continuing to pave the way for a final release due sometime this fall. The new code can be downloaded as updates from the Mac App Store. For people looking to jump into the beta stream for the first time, the software is available through Apple's developer and Beta Software Program portals. AppleInsider will share any significant feature changes if and when they're discovered. In any case the new betas are mostly expected to polish up Sierra, cleaning up any serious bugs and performance issues. Apple issued equivalent iOS 10 betas on Friday. 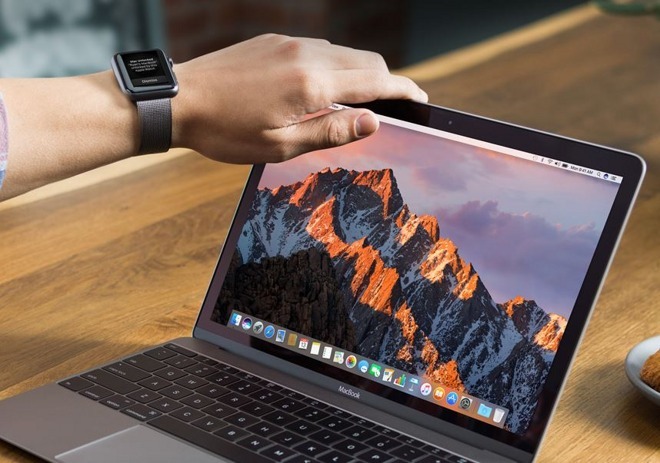 That OS is expected to debut next month —macOS could follow suit, but might also wait for October, depending on Apple's progress and/or whether it wants to time the update with new Macs, which are more likely to be announced away from the usual September iPhone event.